On October 24, 2018, President Trump signed The Support for Patients and Communities Act or H.R.6. into law. This podcast is the second part of our series on this historic piece of legislation. H.R.6 includes support for three successful programs we have featured on earlier podcasts in our series. On today’s show, we’ll revisit our ALTO, Lily’s Place and AnchorED programs to highlight how each of these successful programs got started and how they are making a difference in the opioid epidemic. On today’s podcast, you’ll hear how H.R.6 promotes the ALTO program, that’s alternatives to opioids, a program developed at St. Joseph Healthcare in Patterson New Jersey. 75% of patients at St. Joseph Healthcare have said their pain has been managed effectively without the use of opioids. Listen to excerpts from that episode on today’s podcast or go to the original podcast on ALTO with Dr. Rosenberg from December 2016 to hear more. We will also revisit our show on neonatal abstinence syndrome and Lily’s Place , an organization dedicated to treating babies that are born with NAS by providing medical care for these newborns suffering from NAS and instruction on their specialized care requirements for mothers . You can also hear more information from the original Lily’s Place podcast from December 2017. Also featured in this episode is a program called AnchorED which connects overdose victims in the ED to certified recovery coaches. These coaches provide encouragement and connect patients to the help they need for their recovery. Tune into today’s episode to hear excerpts from our AnchorED episode or listen to our entire AnchorED program from April 2017. Dr. Mark Rosenberg, DO, MBA, FACEP, is Chair of Emergency Medicine at St Joseph’s Healthcare System in Paterson, New Jersey, overseeing the care of more than 165,000 adult and child visits annually. He is board certified in Emergency Medicine as well as Hospice and Palliative Medicine. Dr. Rosenberg also serves as Medical Director of Population Health at St. Josephs. 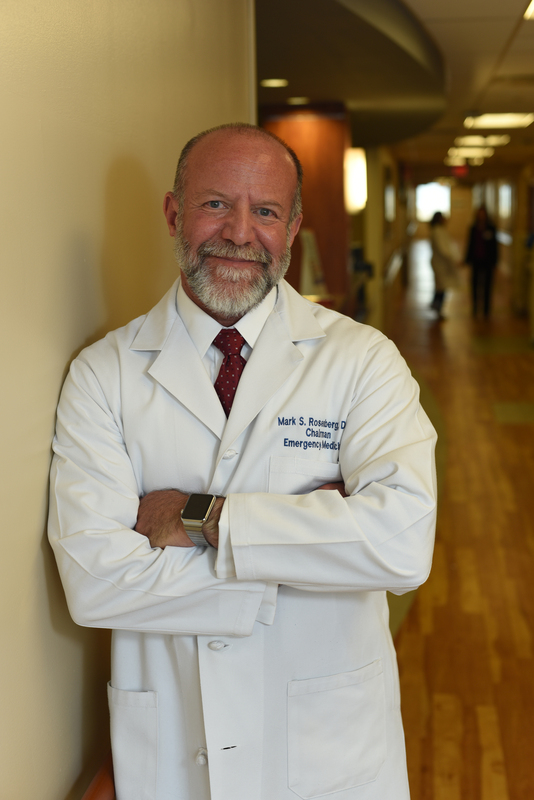 Currently, Dr. Rosenberg is past Chairman of the Geriatric Emergency Medicine Section of the American College of Emergency Medicine (ACEP); Chairman and Founder of the Palliative Medicine Section of ACEP; Board Member for ACEP; and a Board of Director and Past President of NJ Chapter ACEP. Dr. Rosenberg is principle author of the Geriatric Emergency Department Guidelines. He has served as a consultant to NQF regarding Palliative medicine and worked with the American Geriatric Society to promote the Emergency Department as the hub of Geriatric Care. He has written many articles and chapters on Emergency Department Inovations and has lectured internationally. He has developed the acclaimed program called LSMA, Life Sustaining Management and Alternatives. Rebecca Crowder is the Executive Director of Lily’s Place. She has 8 years of experience in recovery administration and is responsible for overseeing the programs and strategic plan of Lily’s Place. Rebecca works with the Board of Directors and leads staff in order to fulfill the organization’s mission. She is also the primary contact for all inquiries concerning replication plans. Rebecca was instrumental in the opening of Recovery Point WV, a program that offers recovery services to those suffering from substance use disorder at no cost. 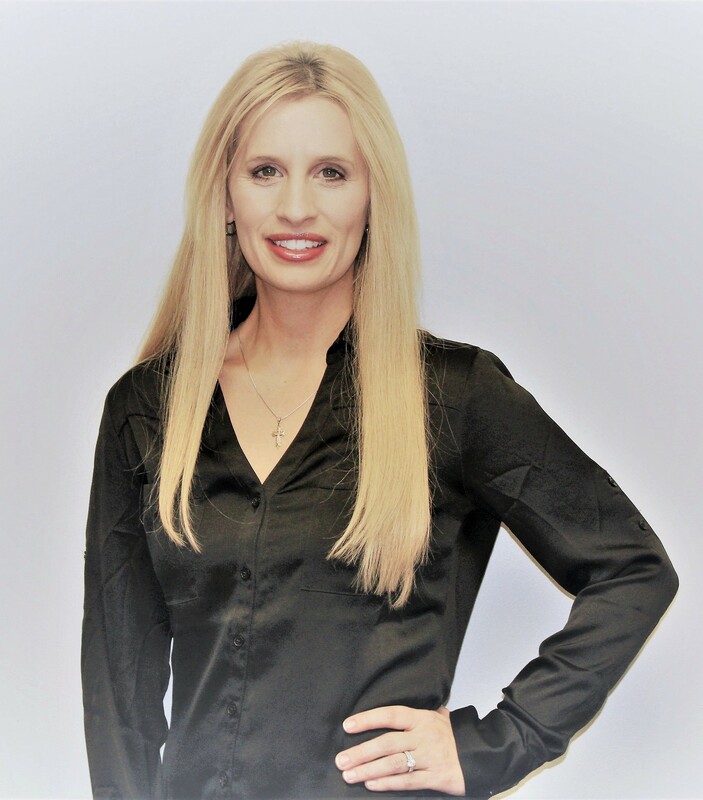 With her extensive involvement in recovery administration, Rebecca has experience working with state and federal level grants. The mission of Lily’s Place is to care for babies prenatally exposed to drugs while also providing non-judgmental support, training, education, and resources to families. With increased funding and strategic partnerships, there is an opportunity to expand services for both mother and baby. Lily’s Place believes in a holistic approach to wellness; therefore, they provide for infants going through withdrawal while also caring for mothers dealing with the environmental issues of having a NAS baby. In order for babies to have a prosperous life, their mothers need direct care and attention as well. Lily’s Place has received national and international attention as other entities are looking to replicate their model of care. The conversation surrounding NAS is becoming increasingly more widespread and the services provided at Lily’s Place are tailored directly to combat this epidemic. 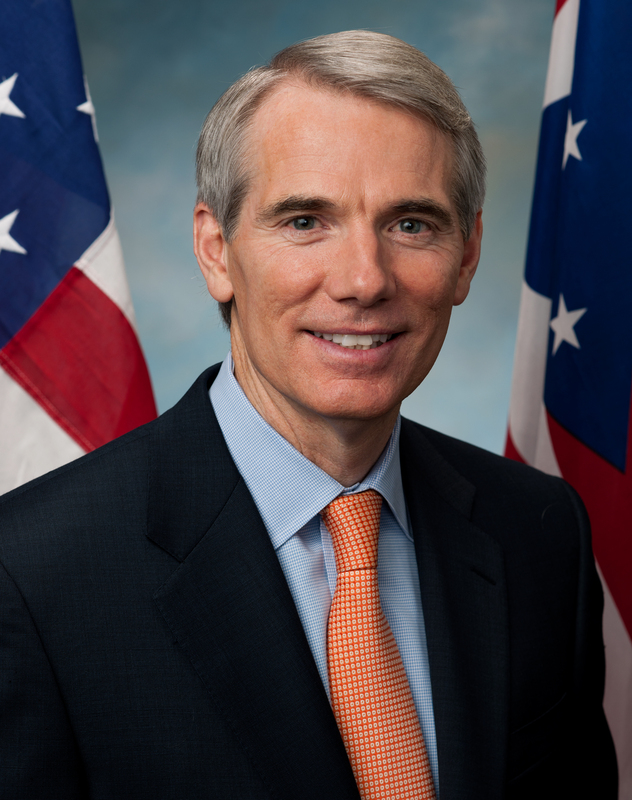 Rob Portman is a United States Senator from the state of Ohio. He was first elected in 2010. Rob was born and raised in Cincinnati, where he still lives today with his wife Jane. Together they have three children: Jed, Will, and Sally. In 1993, Rob was elected to Congress, where he represented the diverse, seven county Second District in southern Ohio. He was proud to serve the Second District for 12 years, and in seven elections, he never received less than 70 percent of the vote. In September 1996, Rob founded the Coalition for a Drug-Free Greater Cincinnati, now known as PreventionFIRST!, to help keep young people from substance abuse. He authored the Drug Free Communities Act, which has provided more than $1 billion to community coalitions around the country over the last 20 years. Rob has continued the work he began in the US House on drug abuse prevention and treatment, authoring the Comprehensive Addiction and Recovery Act, which was signed into law in July 2016 and authorizes $181 million annually to increase prevention and education, expand drug treatment, and promote community support services for those in recovery. Senator Portman is a member of the Finance Committee, the Homeland Security and Governmental Affairs Committee, the Energy and Natural Resources Committee, and the Committee on Foreign Relations. He is also Chairman of the Permanent Subcommittee on Investigations. In 2016, he was re-elected to the US Senate.